– First class or second class? To be fair, this was not one of the operational trains. It had just been parked at the train station, waiting to be sold for scrap metal because Romania already has too many trains anyway, comfortably and reliably whizzing from each town to each other town every hour. 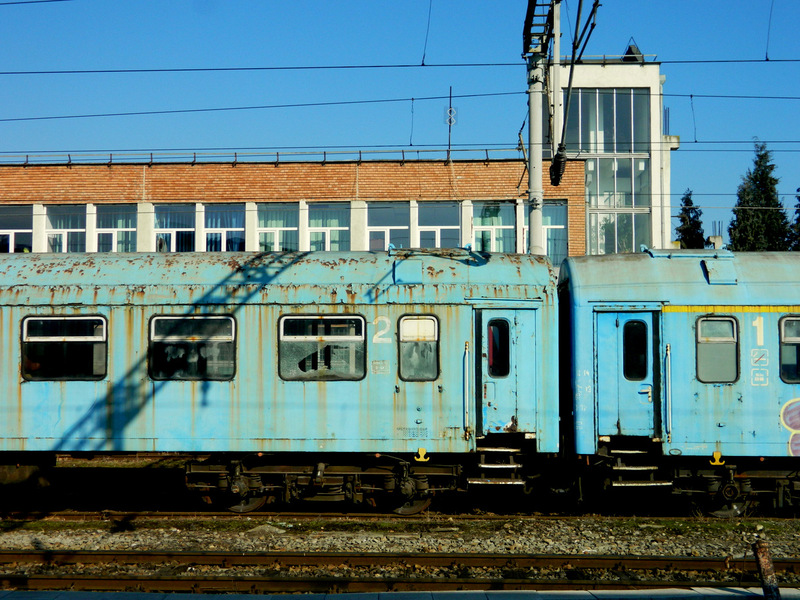 This entry was posted in Photography, Romania, Travel and tagged Cluj, train. Bookmark the permalink.